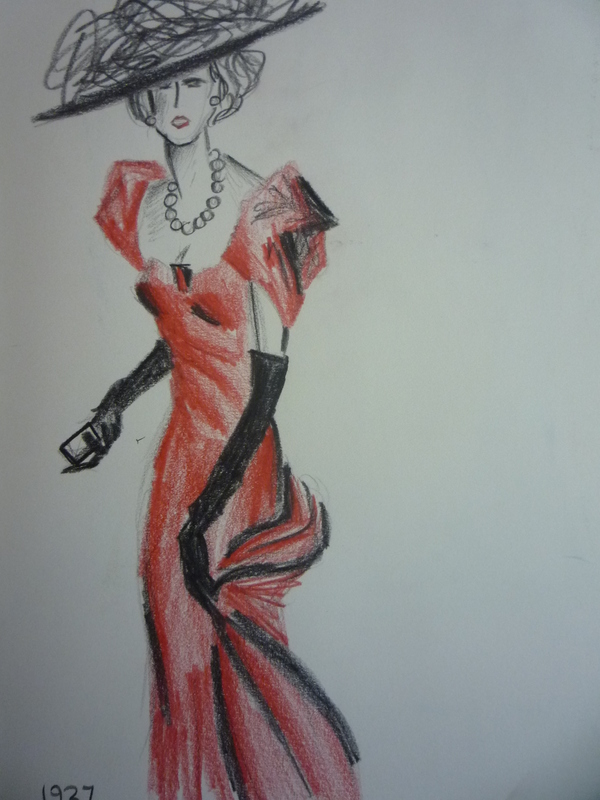 In my mid teens I became very interested in fashion. Vogue, Elle, Harper’s Bazaar were the things I read. 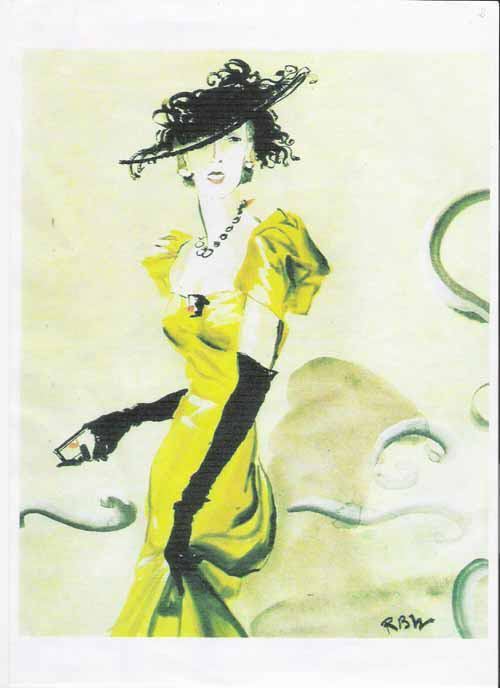 Ironically some of my favourite pages in these magazines was not the editorial content, but the photo shoot pages and the adverts with the seasonal campaigns for the mainstream designer brands such as Louis Vuitton, Mui Mui, Prada, Yves Saint Laurent, etc. It was the composition of these images that fascinated me. The way the light fell, the pose of a model, the colour palette selected. The clean cut clothes against billowing desert winds. 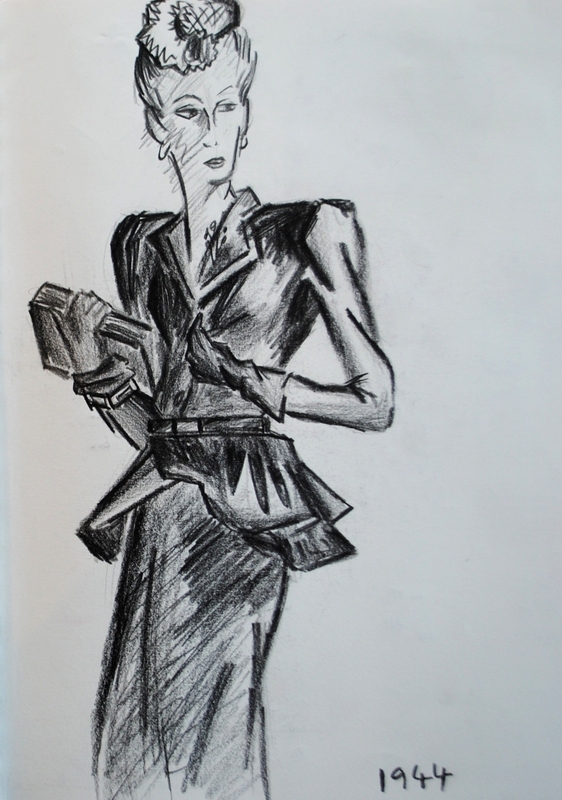 I loved the contrasts, I loved the imagination that went into depicting something as simple as clothing. 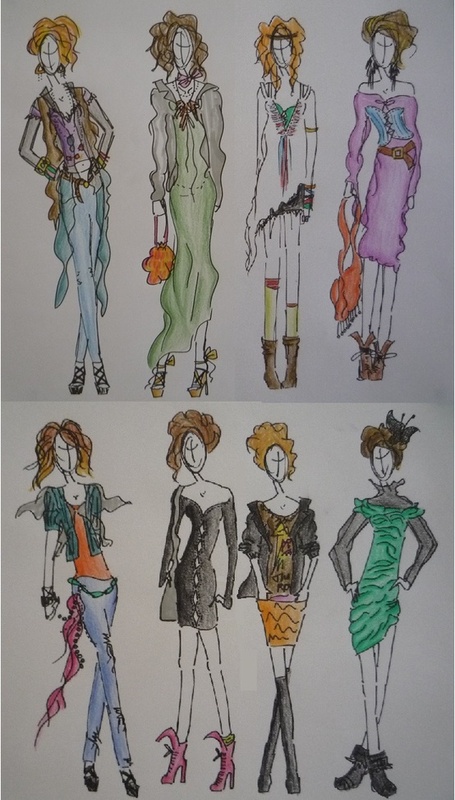 I was convinced as a result that I wanted to work in fashion. I began to sketch religiously. 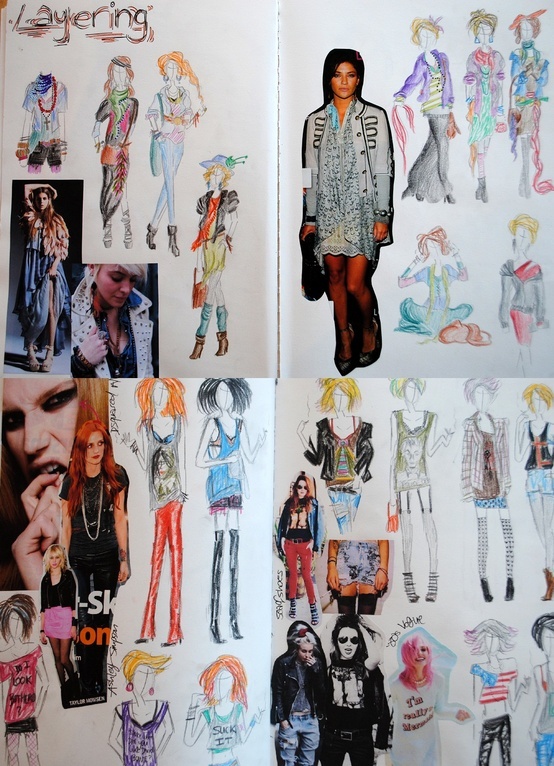 I made a scrapbook with images cut out of magazines and drew outfits inspired by the ‘rock’ look or the ‘hippy chic’. I think all of this also fuelled my fashion sense, as I began to experiment a lot more and explore outfits that suited my body as opposed to fitting trends. Imitating an artists work is something I find incredibly easy (unless it’s hands or horses, those are my problematic areas!) It allows me to explore a media with the guidance of an art work that already exists. It also allows me more into the mind of an artist and let’s just say it would have been pretty fantastic to have been Rene Bouet!